Do you offer your services in my area? How can I get a quote or book your services? My company has more than 30 years’ experience in all aspects of painting and decorating and I have a City & Guilds Diploma in ‘Painting & Decorating’. As well as the references listed on my “Testimonials” page, I have a number of clients who would be more than happy for you to view my work. Please contact me for further information. For the most part, I tend to work on my own. This is usually sufficient for the majority of domestic jobs. However, if the time frame or job size demands it, then I will call upon a specific team of qualified tradesmen to assist me. Although I am based in Northam, I cover all of the North Devon area. If you live outside of this region, then please get in touch as I am happy to consider jobs on an individual basis. No, all of our estimates are given in writing and free of charge. We are also happy to provide a quote for insurance purposes, without further obligation. Yes, we can arrange our visit when it is most convenient for you; during the daytime or evening. It's important to think about the mood of your room before you start. A living room or dining area might be a place of laughter with family or guests and so a bold bright colour scheme using warm colour tones like red, orange or yellow might be ideal. Whereas a bedroom, especially for a child, might need to be a calming, peaceful place; to encourage a good night's sleep, so cool tones like green, blue and even purple might be best. Another tip to remember is that colours on opposite sides of the colour wheel are complimentary colours and therefore work well together when used in combination with one another. 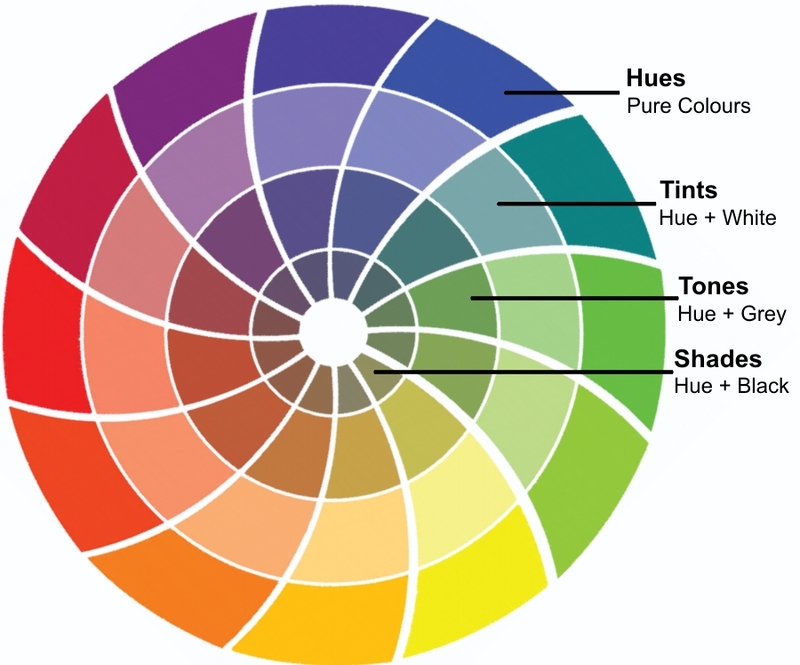 On the whole, hues are usually used as accent colours or for small areas and pale to medium tints and shades as neutral colours; not just beige or white. One advantage of using neutral colours is that the focus is not on a wall but can be directed as you choose.